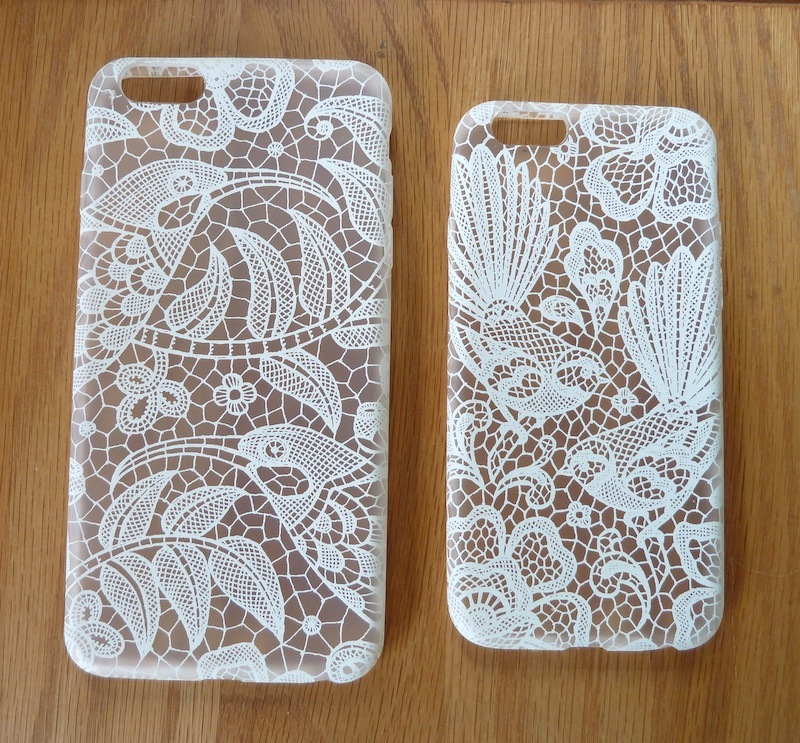 Henri Stone of Wolfkamp & Stone has designed these two NZ bird lace patterned iPhone cases. On the left is a pair of Huia with titoki berries and on the right are NZ fantails/piwakawaka. They are a flexible soft shell cases to fit iPhone 6 and 7 models. Made from clear, satin finish TPU (thermoplastic polyurethane) with lace motifs printed in white allowing the colour of the iPhone to show through. The cases are produced and distributed by LIVE WIRES NZ Ltd. To find a retailer near you search here. Or for all wholesale enquiries contact the sales team at Live Wires NZ Ltd.